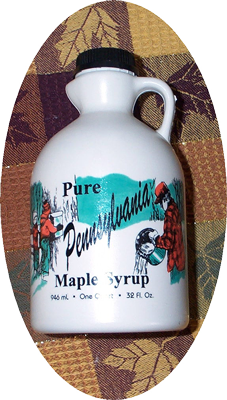 100% pure maple syrup from the maple tree. There is no substitute for the real thing. It is an all natural product – minimally processed. 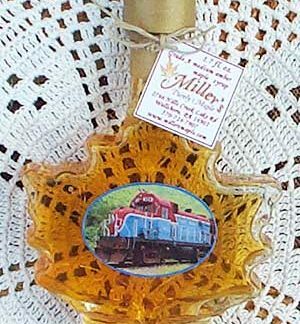 No preservatives, flavorings, or additives. 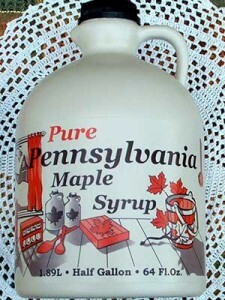 In addition to its great taste, recent research suggests there are health benefits to be found in pure maple syrup. 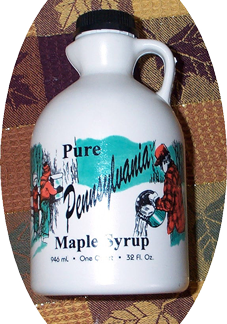 Compounds known to contain anti-oxidant and anti-inflammatory properties, as well as vitamins and minerals are present in syrup. 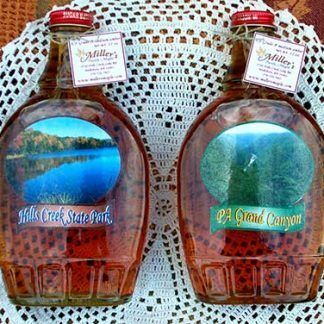 Just another reason to enjoy the sweet taste of pure maple syrup. We grade our syrup using the new international maple grading system: Golden Color with Delicate Flavor (was Grade A Light Amber), Amber Color with Rich Flavor (was Grade A Medium Amber) and Dark Color with Robust Flavor (was Grade A Dark Amber and Grade B). 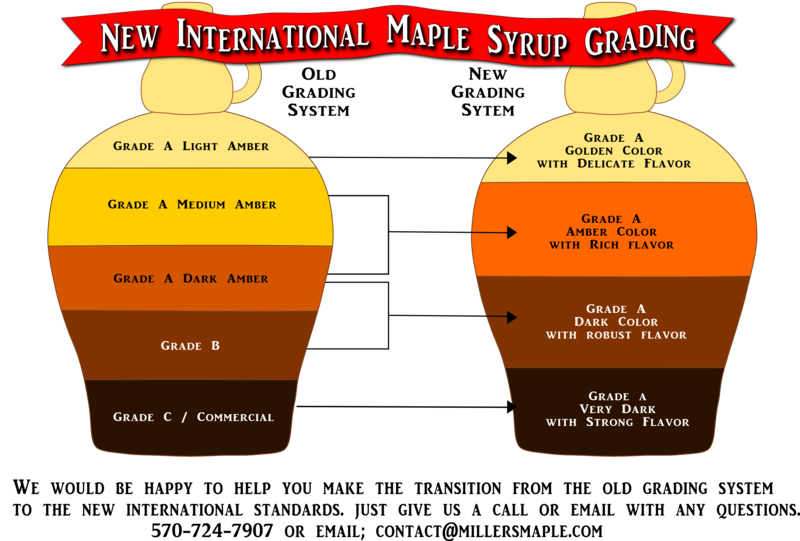 From the drop down choose the flavor grade and below that choose the size.